The H65Es hammer is compact and silenced; ideal for sidewalk, driveway, curb, and cinder block demolition in noise restricted areas like hospital zones and residential areas. These breakers seamlessly integrate with your skid steer or mini excavator. Work in the tightest spaces. Complete, Operational, Maintenance, Performance and Security System. Powerful digging combined with smooth responsive control. Superior power with easy access and minimal maintenance requirements keep you working. Matched to meet your application needs. The compact radius design gives greater machine versatility and the capability to work within confined areas. The radius of the upper body stays within 280 mm (11 in) of the undercarriage providing flexibility for different work site applications with a reduced risk of damage and less stress for the operator. This allows the operator to concentrate on the work being done without having to worry about damaging the back of the machine or other job site obstacles. 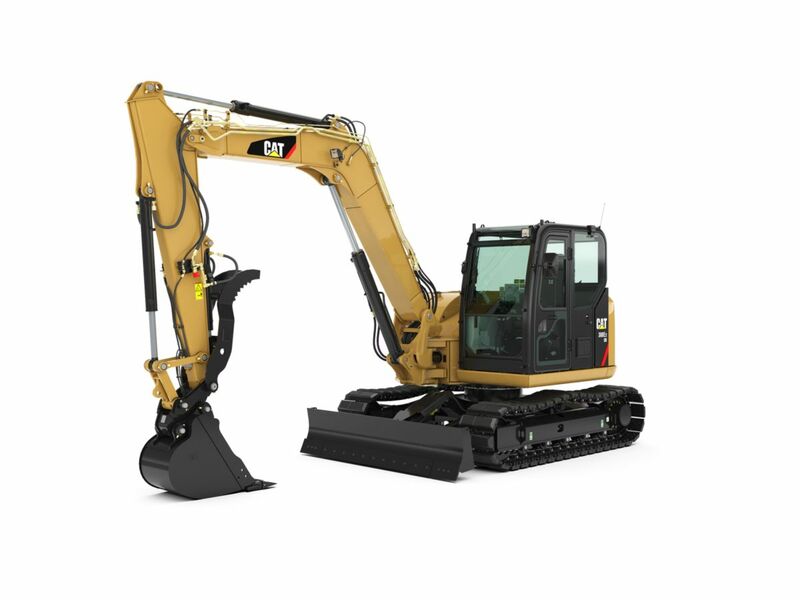 A standard anti-theft device now comes on every E Series compact excavator. A five digit alphanumeric password is required to start the machine when the anti-theft feature is enabled. There is a master password and up to five user passwords can be created by the owner if desired. Keep your machine safe on a busy job site by locking it when you are not around. The E Series machines now have simple adjustability of the flow going down the boom and stick to the work tool. Both the standard main line and optional secondary auxiliary hydraulics can be adjusted on a scale of 1-15 through a few buttons on the control panel. Adjust the flow to your different tools with a simple push of a button. This feature allows your machine to be set in a more economical power setting with a simple push of a button. While operating in this mode, the machine will maintain excellent performance levels while saving fuel through a slightly lower engine setting. Save money with the E Series compact excavators. Once this feature is enabled through a button on the monitor, the E Series machines can run in continuous flow mode. With the auxiliary hydraulics on the right hand joystick, just hold the roller switch at the desired flow rate and direction for 2.5 seconds and the machine will maintain that flow rate until it is turned off. Maintain hydraulic flow to your tools at any flow and in any direction with the simple push of a button. 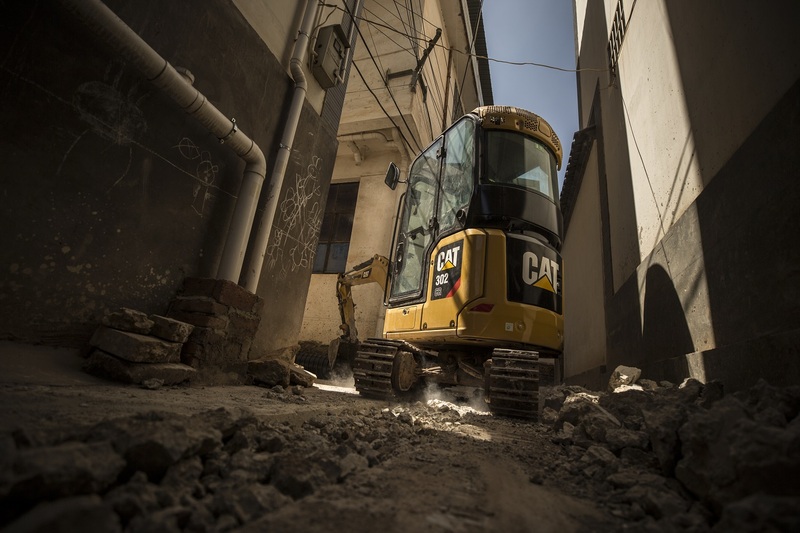 High digging forces that provide power through even the most compacted ground, coupled with direct, smooth control through responsive hydraulics, ensure that the Cat 308E2 CR SB delivers the high productivity that customers demand. 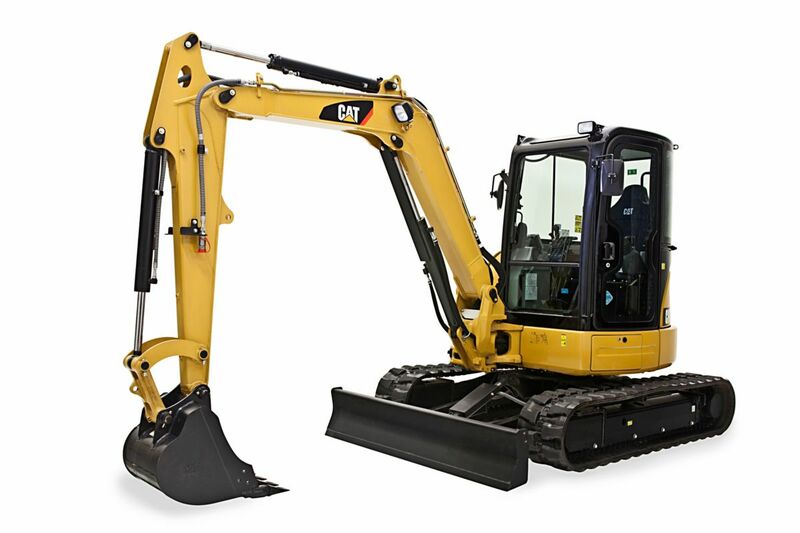 The Cat 308E2 CR SB front linkage has been perfectly balanced with the hydraulics to deliver the high level of control required for fine grading and landscaping applications. Automatic two speed function improves job site maneuverability by balancing high speed travel requirements and control. Joystick mounted auxiliary control enhances machine controllability. The intuitive controls give fine modulation. 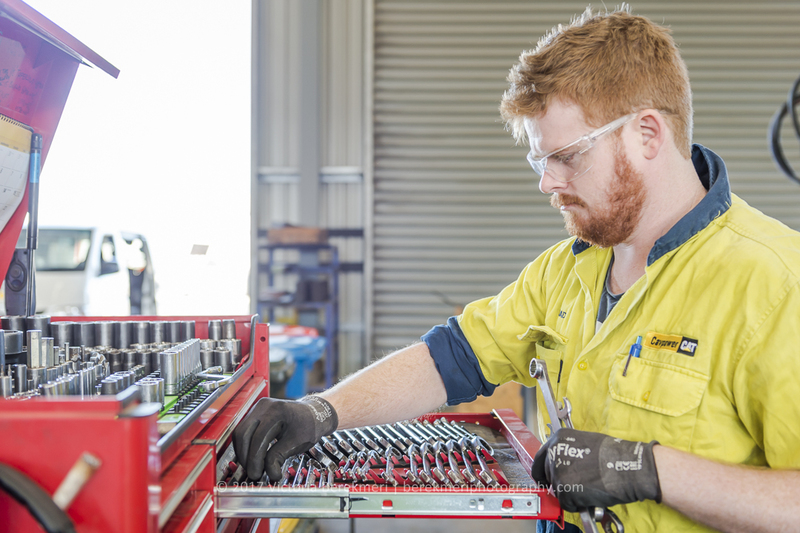 Auxiliary lines including quick connectors are fitted as standard, meaning the Cat 308E2 CR SB comes ready to work. Optional boom and stick lowering check valve includes integral overload warning device. Delivers fuel savings, efficiency, controllability and precision. Industry leading variable displacement, load sensing, flow sharing system. - all in a compact radius design to provide on site versatility to get the job done. Depending on the customers application, the Cat 308E2 CR SB has three different track options to choose from, allowing the correct machine configuration to suit the job. Provides the lowest ground disturbance of all track options with excellent traction in conditions that are soft underfoot. The standard track offering is 450 mm (17.7 in) width. 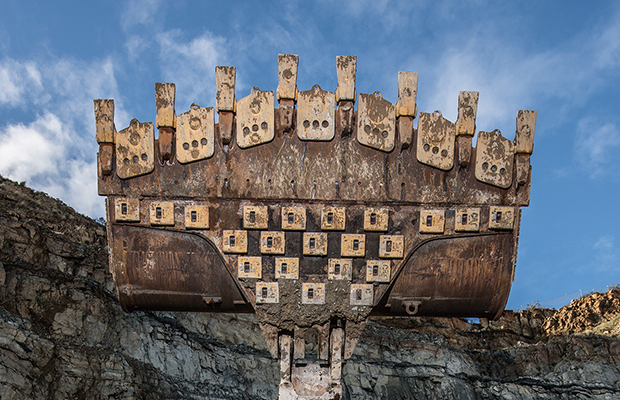 Good for demolition and heavy duty applications. A triple grouser track is available in two width options: 450 mm (17.7 in) and 600 mm (23.6 in). The 450 mm (17.7 in) wide shoe has four holes to attach the rubber pads to the steel track shoes. This option prevents damage to paved road surfaces and minimizes noise and vibration during travel while providing maximum stability. The dozer blade is an important and useful tool for the Hydraulic Mini Excavator used for backfilling trenches, levelling, landscaping and site clean up. There are two blade width options available to accommodate the differences in track widths. The blade comes standard with a replaceable weld-on dozer cutting edge constructed of hardened steel for longer life. Large oval tie down points are located in two positions on the undercarriage for easy and safe machine tie down for transportation. The Cat C3.3B electronic engine delivers clean, quiet operation with superior power and fuel efficiency while meeting U.S. EPA Tier 4 Final and EU Stage IIIB emission standards. The 308E2 CR SB is Product Link™ ready and the Cat Product Link system simplifies equipment fleet tracking. Using satellite or cellular technology, the system automatically reports information such as location, machine hours, active and logged service codes and security alarms. Do as much work in Eco Mode as standard mode while burning less fuel in most applications. To maximize performance and productivity, Cat mechanical and hydraulic quick couplers are compatible with all standard work tools, enabling the operator to simply release one work tool and pick up another. One-way flow (hammer) and two-way flow (auger) auxiliary lines with quick connectors are fitted as standard. This allows the machine to adapt to a wide variety of applications without re-configuring the auxiliary lines. Versatility is further enhanced with the option of a second auxiliary supply (for a rotating grapple). Note Weight with rubber tracks, bucket, operator (75 kg/165 lb), full fuel and auxiliary lines. Note Weight varies depending on machine configuration. Note Each track is driven by one independent 2-speed motor. Note Drive modules are integrated into the roller frame for total protection. Note Straight line travel when tracking and operating the front linkage simultaneously.